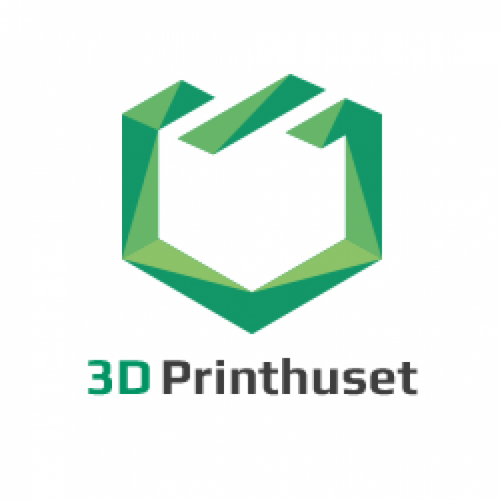 3D Print house is the leading supplier of 3D printing and scanning technology. With showrooms and offices in Copenhagen and Aarhus, we want to raise awareness of the technology through accessibility. We are authorized distributor of printers and equipment from the world’s leading 3D companies, and service organization for the support of all products. Our experts are always ready to advise on implementation, training and choice of technology. 3D Print The house also offers a perceptive print and scan service where our engineers are involved throughout the development and design phase, whether you wish standard or customized solutions of your product. We strive constantly to create value for our customers. We do this partly by being at the forefront of the latest products and technologies to market and ensure to thoroughly test the solutions so that we can provide the best possible advice. 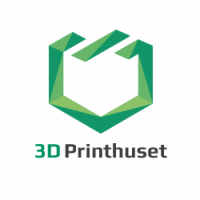 3D Print Huset A / S is owned by The 3D Group A / S, established by a group of investors consisting of entrepreneurs, investors and business leaders. The 3D Group A / S intends to make further investments in 3D printing.